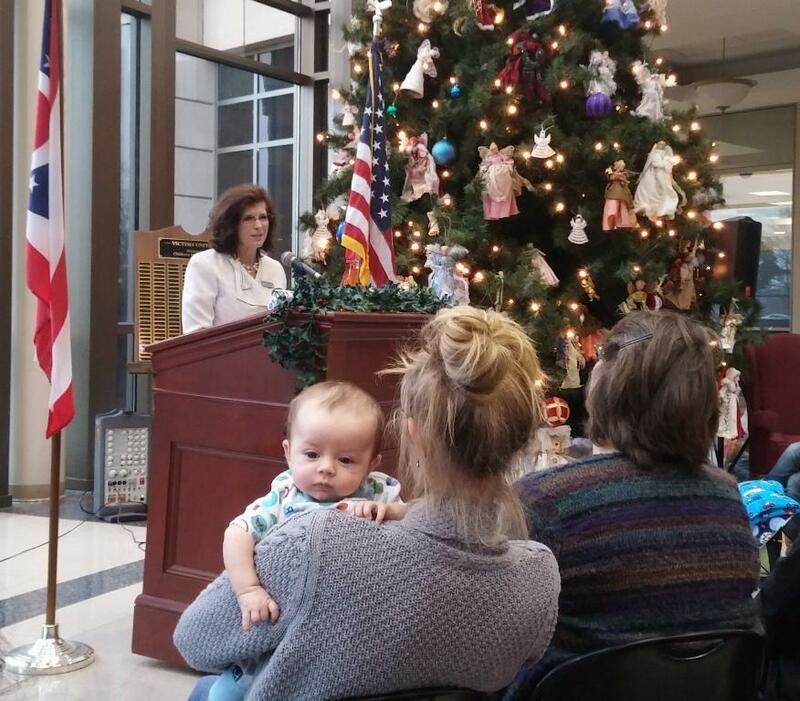 One of the first clients in the program, Leslie Simpson, and her two month old son, Colton, listen as Commissioner Cindy Carpenter unveil the new Butler County opioid addiction initiative. Scott Rasmus, executive director of the Mental Health and Addiction Recovery Service Board, says many of the services and programs were already in place, but are now cooperating. “There is the addition of some recovery services housing and some case management services,” he says. Women in the program will also receive help finding work, child care, and transportation once they've graduated from the inpatient addiction treatment. Rasmus says the opioid addiction crisis has hit Butler County hard, as it has in many parts of the region. He says the death toll from overdoses has nearly doubled in the last two years. But he says several different agencies are working together to make a difference. “I think we already are obviously with this program, and also the other community mental health providers that address addiction issues," Rasmus says. “We’re looking for best practices, evidence based practices," Rasmus says. "We’re looking not only statewide but also nationally to support the resolution and to manage this epidemic." It’s a coordinated effort between public and private agencies. According to commissioner Cindy Carpenter, the motherhood and maternity addiction program will fill some gaps in existing services. “Gaps in services for education, employment, housing, and child care," Carpenter says. "It will bring together public and private entities that will focus on prevention services, addiction treatment, and recovery housing." Much of the $1 to 2 million cost will be covered by the Butler County general fund. Whitaker came to Ohio to report on how widespread the heroin epidemic is in Middle America for “60 Minutes” Sunday (7 p.m., Channel 12, CBS). 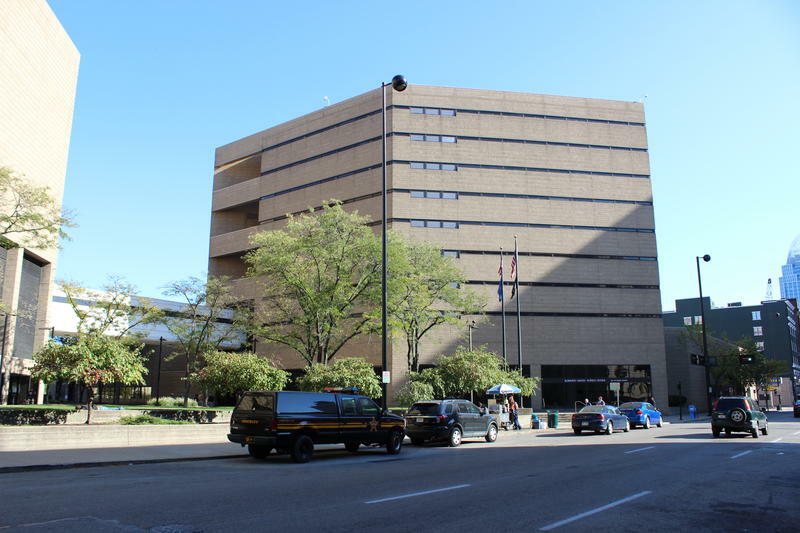 Nearly half of the inmates processed at the Hamilton County Justice Center last year had a heroin addiction and detoxed while behind bars. 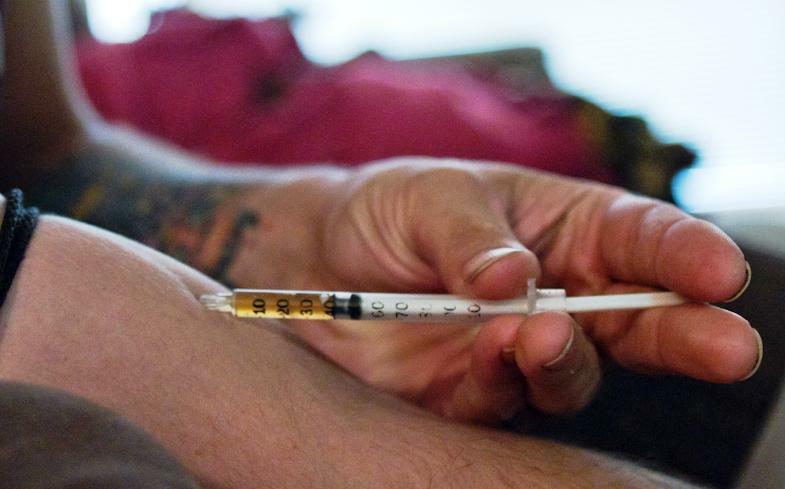 The Sheriff now wants to create a special ward just for addicts with poor over-all health. There was some drama and outright odd situations in Wednesday’s candidate filing deadline for the March 15 primary. 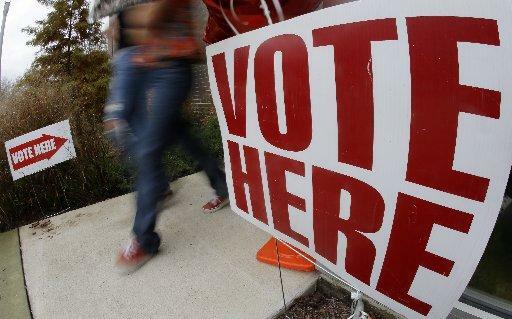 Candidates had until 4 p.m. to get their petitions in to county boards of elections in Ohio. There were some interesting situations in the four southwest Ohio counties – Hamilton, Butler, Warren and Clermont.